Registration for Little Dribblers is now closed. Little Dribblers is a camp designed to introduce the fundamental skills of basketball to our young players in a fun, positive environment. Typical age of Little Dribblers is 5-6 (kindergarten), but 4-year-olds and those who are new to the game of basketball are welcome!!!!! Players will work on dribbling, passing and shooting. We encourage everyone to participate in open gym!!! **Note: Youth under 11 must have a responsible adult in attendance. Click on the Sponsorship tab to learn more about our sponsors and how you can become a sponsor. 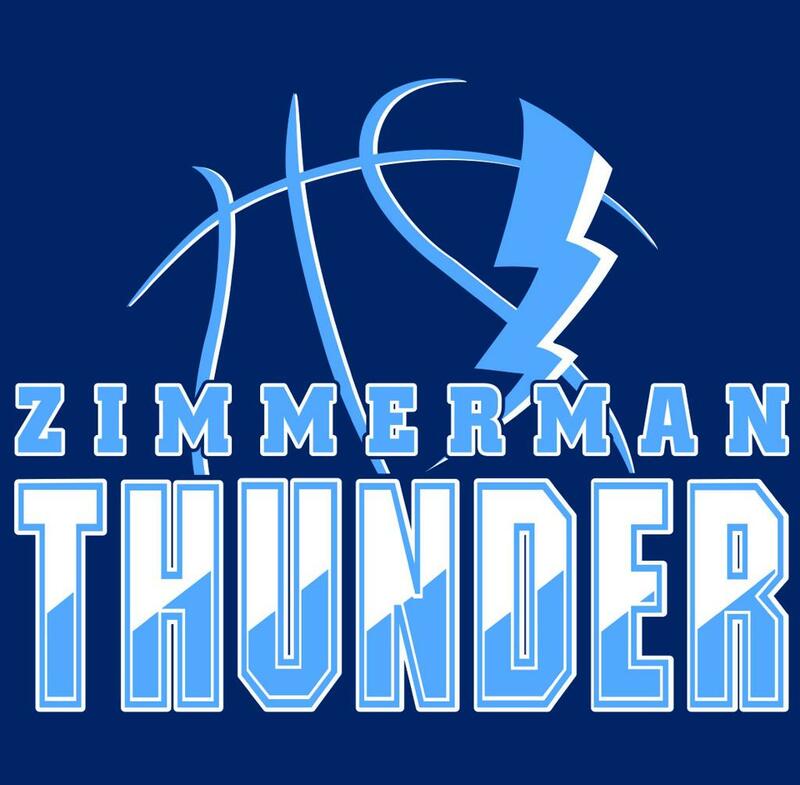 Thank you for visiting the Zimmerman Youth Basketball Assocation website! 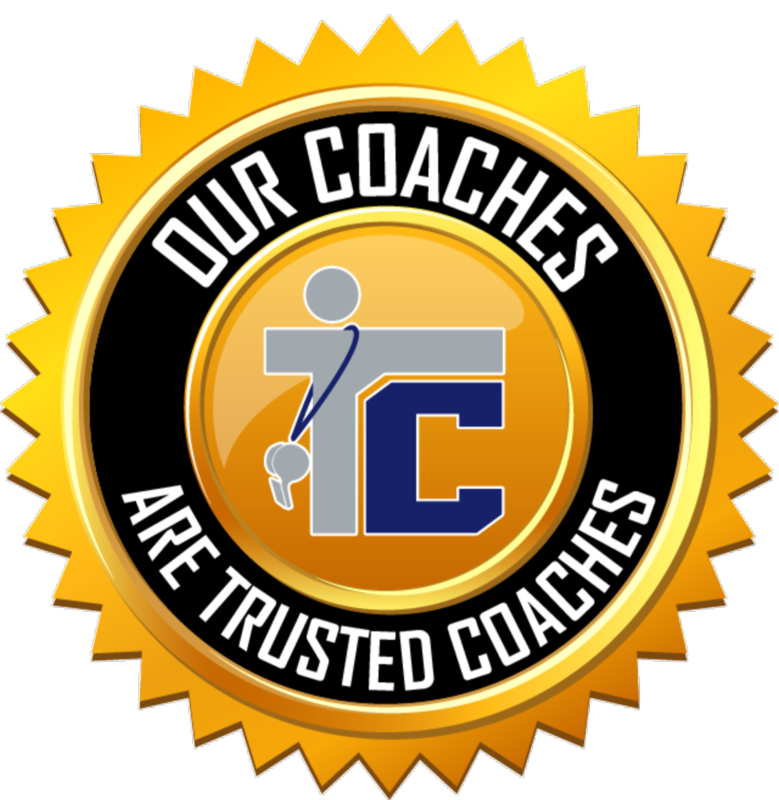 We plan on using our site as a primary communication tool. As our webmaster is making frequent changes, please check back often.